The letter follows statements from Britain's National Cyber Security Centre and the U.S. Department of Homeland Security that they had no reason to doubt denials from Apple and Amazon. 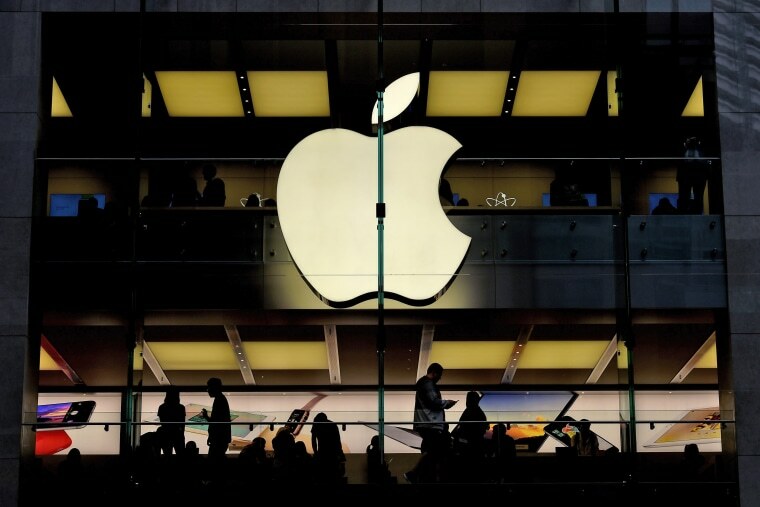 SAN FRANCISCO — Apple's top security officer told Congress on Sunday that it had found no sign of suspicious transmissions or other evidence that it had been penetrated in a sophisticated attack on its supply chain. "Apple’s proprietary security tools are continuously scanning for precisely this kind of outbound traffic, as it indicates the existence of malware or other malicious activity. Nothing was ever found," he wrote in the letter provided to Reuters. Stathakopoulos repeated Apple's statements to the press that it never found malicious chips or vulnerabilities purposely planted in any server or been contacted by the Federal Bureau of Investigation (FBI) about such concerns. He said he would be available to brief Congressional staff on the issue this week. The letter follows statements on Friday by Britain's National Cyber Security Centre and on Saturday by the U.S. Department of Homeland Security that those agencies have no reason to doubt denials from Apple and Amazon that they had discovered backdoored chips.